Sharon Matola, founder and director of the Belize Zoo, discusses her work with tapirs and her fight to save Belize’s last scarlet macaws. She tells “The WildLife” host Laurel Neme how her fight to stop the Challilo hydroelectric dam on Belize’s Macal River, which threatened numerous rare species, including the country’s last scarlet macaws, resulted in the government branding her an enemy of the state. This fight was documented in the book “The Last Flight of the Scarlet Macaw: One Woman’s Fight to Save the World’s Most Beautiful Bird” by Bruce Barcott. We also talk about tapirs and learn how one very special one, Tambo, is poised to become a true animal ambassador. This is the second of a two-part interview. 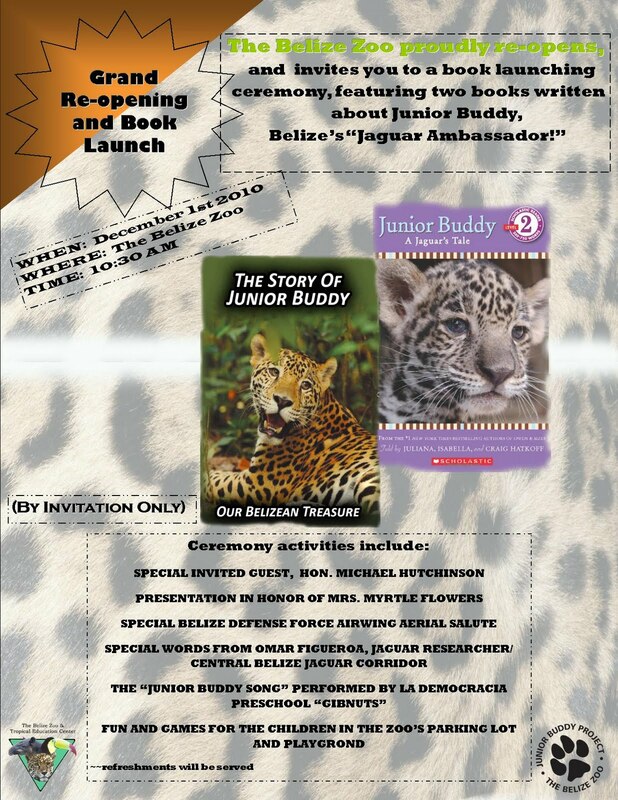 Part 1 addresses what makes the Belize Zoo the “best little zoo in the world” and also her work with jaguar rehabilitation.